what are you the KGB? 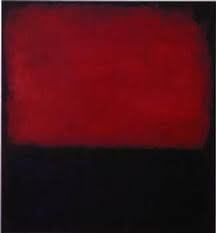 Posted on April 22, 2012 April 22, 2012 by ZambonesmanPosted in UncategorizedTagged J. winer, mark rothko, thanks to John Logan play RED. http://www.berkeleyrep.org/season/1112/5351.asp. great zamboni. Next Next post: Can men and women be friends? ….’fine’ now seems like a total waste of a response….